I was sitting in the med school auditorium for the special speaker of the day--Alfred George Knudson, Jr. M.D., Ph.D winner of the Albert Lasker Award for Clinical Medical Research (1998). 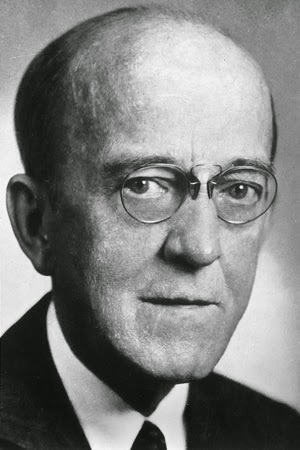 Through his statistical analysis of eye tumor (retinoblastoma) occurrence, he formulated a hypothesis that cancer occurred because of accumulated DNA mutations. (His 1971 paper was met with skepticism). This led to the discovery of cancer-related genes, when it became apparent that cancer is DNA disease. For his introduction, one of our cancer researchers started with a description of his own institute ending with something like "And, hopefully someday we will finally find a cure for cancer." This type of platitude I'd expect from a politician, but I was glad it marked the end of his intro. "There will never be a cure for cancer." Certainly an excellent riposte to the introduction and it piqued the curiosity of the audience including me. He continued with: "Cancer is the result of cooking DNA in an aqueous solution at body temperature over a lifetime." 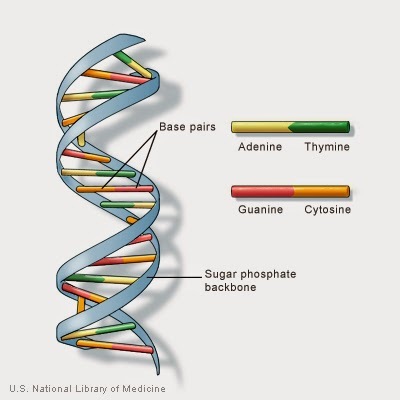 DNA is not the most stable molecule and there are "proofreading" enzymes that help correct mistakes as it's being replicated. DNA was never considered the likely candidate responsible for heredity--such a simple molecule made of a variable arrangement of 4 base pairs. The thought was it had to be a protein of some sort, that would be complex enough to code for every molecule and process in a human from conception to senescence. A renowned researcher Oswald Avery suffered outright attacks for his paper making this claim for DNA in 1944. 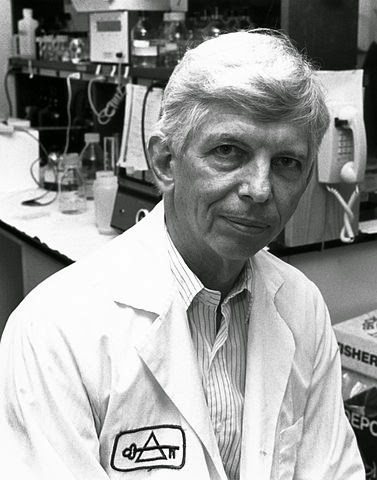 Prior to Avery's discovery--and proof--that DNA carried the genetic code, he was being seriously considered for the Nobel Prize for his lifetime of contributions to knowledge of immunochemistry. But then came his revolutionary paper. Instead of guaranteeing him the prize, the Nobel Committee found it too revolutionary, too startling. He never received the Nobel Prize. The failure to award a Nobel Prize to Oswald T. Avery for the discovery of DNA as the genetic material can be used as one example. And now we're faced with conundrum of realizing that the human genome consists only of about 19,000 genes, fewer than some plants. The more you understand it, the more incomprehensible it gets. So DNA remains this simple molecule beyond comprehension, along with the cure for many cancers, until the puzzle is solved.